It’s never been easier to gift Baby Pibu to an expecting parent or parent to be! 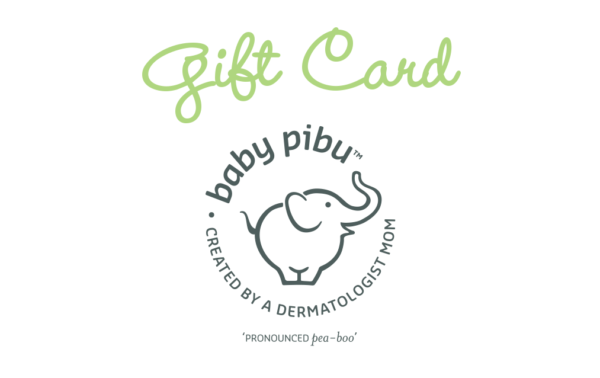 This new Baby Pibu Gift Card is pre-loaded with the amount you choose- $25, $50 or $100. Simply purchase the card to your giftee and Baby Pibu will send them their special gift card so that they can choose whatever they want from our website.